I get what they're trying to say, still it's a poor choice in wording. :::sigh::: especially to sick gutter minds like us. Oh, well. LoL! Fox News executives anxiously await for the arrival of President Barack Obama. No it's not your turn! ... And him ... And him ... And him ... And him! 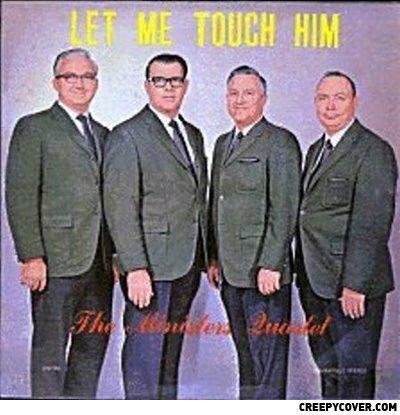 Which one of these guys does he want to touch?